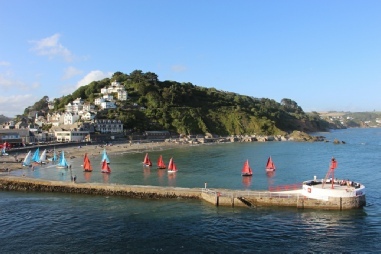 Looe is a busy harbour town, with a sandy beach and many restaurants and pubs. Narrow lanes and a multitude of old and listed buildings complete a traditional fishing town steeped in history. Ideal for walkers and beach goers alike. 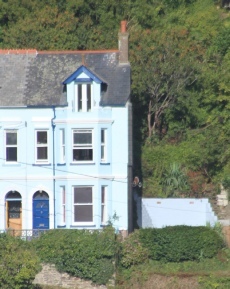 2 minutes from the sandy beach and the bustling town, and just off the South West Coastal Path, this newly renovated 4-bedroom house sleeps 6-7. With harbour views from all floors, an enclosed garden boasting sea views, and nearby parking for 2 cars included.